We have more than 60,000 sales in 8 years, with more than 20 thousand reviews and no negative. 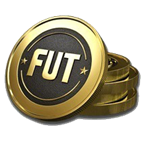 Buy from us coins FIFA 19 Ultimate Team Coins for PlayStation 4, and you will be surprised by the speed and quality of service. For a transfer, a 5% tax is levied on the amount of the transaction. 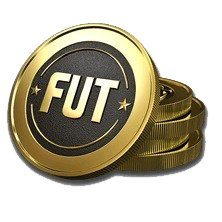 We sell the game currency for about 8 years: FIFA, ARCHEAGE, WoW, Diablo, Aion, Lineage, Rift, GuildWars and much more. For 8 years of work we did not have ANY complaint or complaint. Все отлично! Доставлено быстро! Благодарю. Советую приобретать у этого продавца! Не первый год покупаю!